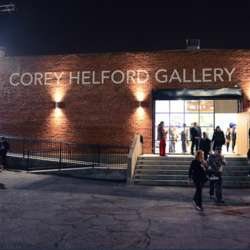 Corey Helford Gallery hosts an excellent opening show once a month. There are three galleries within the building hosting three diverse exhibitions. This is a chance to mingle with the artsy types of LA. Enjoy some complimentary wine or beer and discuss art.